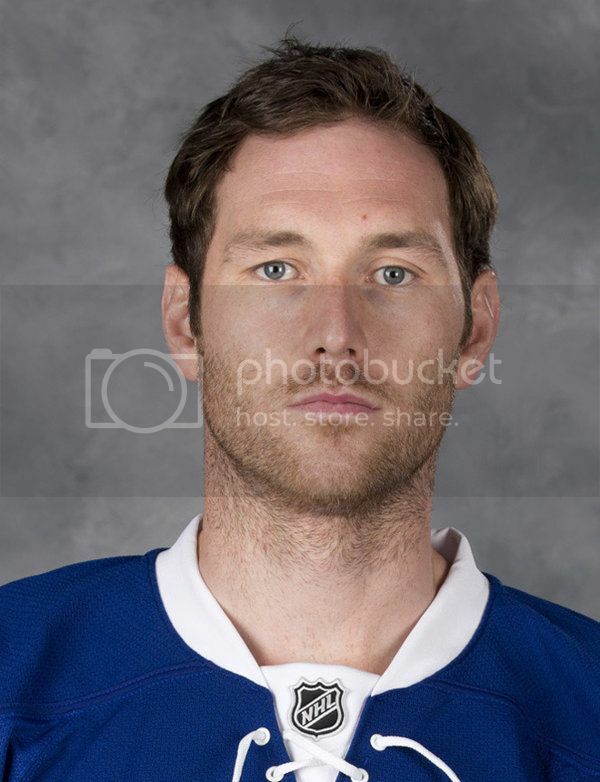 Pics of Eric Brewer (Tampa Bay Lightning, NHL). Please do not post inappropriate pics, this is a friendly forum for fans. Appropriate pics include non-copyrighted pics of them, their wife, husband, girlfriend, boyfriend or fiance. If you see inappropriate pics, then please report them by clicking the report abuse link aside the comment.